Dascha Polanco Wears Cynthia Rowley Handbag! Get These Cobalt Blue Designer Must-Haves! 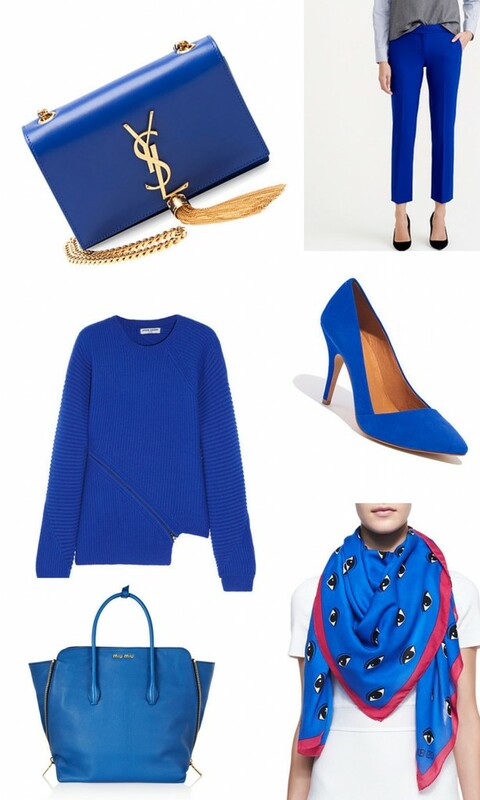 Infuse some serious color into your wardrobe with these cobalt blue designer must-haves! The kicker—these beauties will be perfect to add to your spring collection this season, so stock up now. We’ve scoured the web for the perfect cobalt-hued bag (hello YSL! ), slimming pants and the perfect printed scarf.